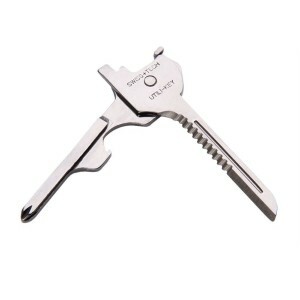 From the classic Swiss Army knife, to modern innovations, these are combination tools that provide multiple functions in a compact design and provide everything from screwdrivers and pliers to small blades, tweezers and nail clippers! 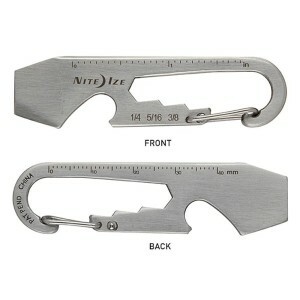 Nite Ize make a reliable line of miniature carabiners (“S-biners”) which we’ve had attached to our keys for a while now. 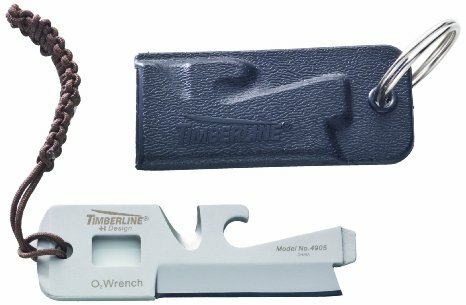 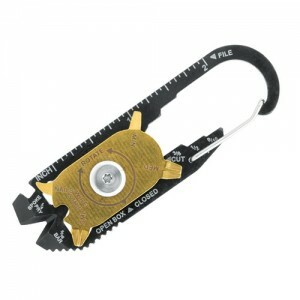 How will their key tool fare in the battle of the ultra-mini multitools? 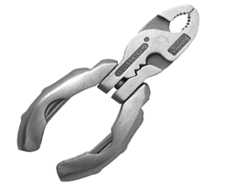 We weren’t a fan of Swiss+Tech’s 9-in-1 keyring tool. 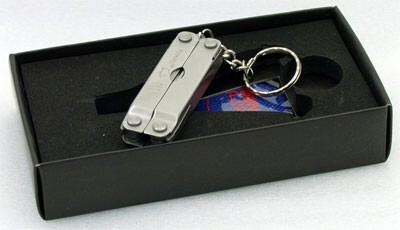 Will the Utili-key fare any better?